Do you prefer a CBD Oil Tincture or a CBD Vape? Choose one of the following categories to see the isolate derived CBD products. 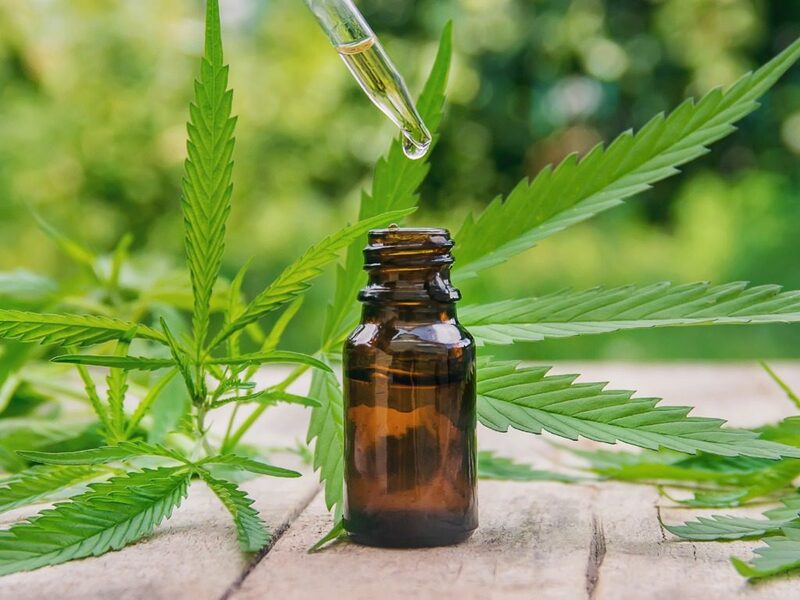 CBD Tinctures are usually administered using a dropper and placed underneath the tongue. 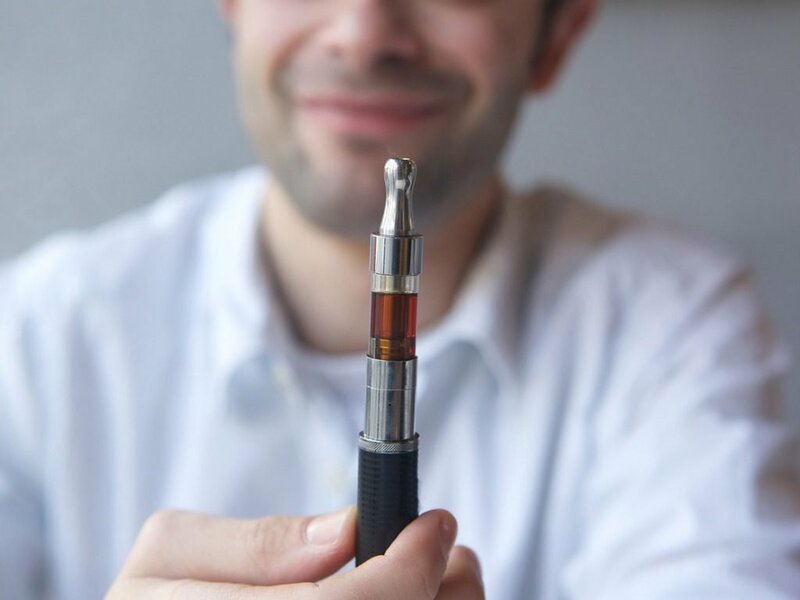 CBD Vapes consist of concentrated CBD liquid which is inhaled just like an e-cigarette.